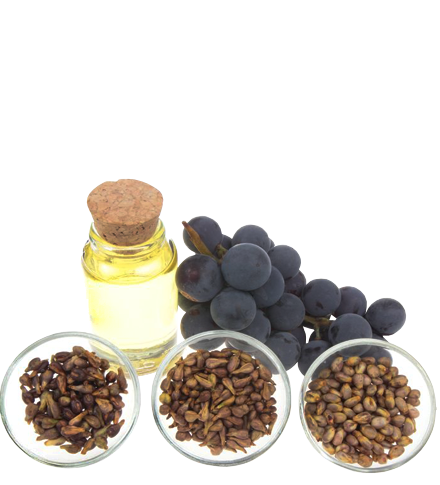 Boudica® is our range of high performing, natural shampoos and conditioner. 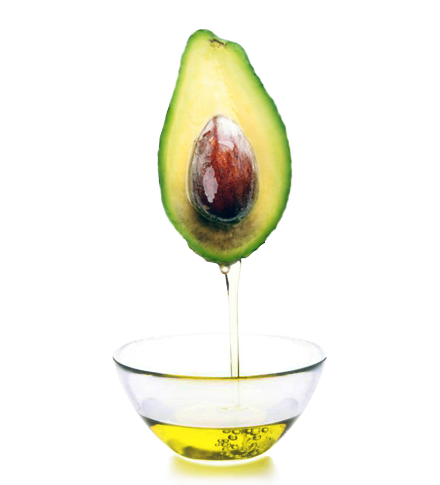 Boudica is free from sulphate, harsh salt, glycol, formaldehyde and paraben… Instead, Boudica is infused with natural ingredients such as organic avocado & grapeseed oils.  Many hair stylists will only use sulphate free shampoos such as Boudica for their clients with either colour or keratin-straightened hair. 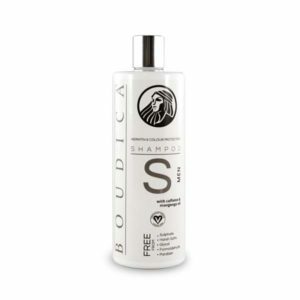 Simply put, Boudica is a great product for any type of hair, including precious locks that are dyed, straightened or untreated. 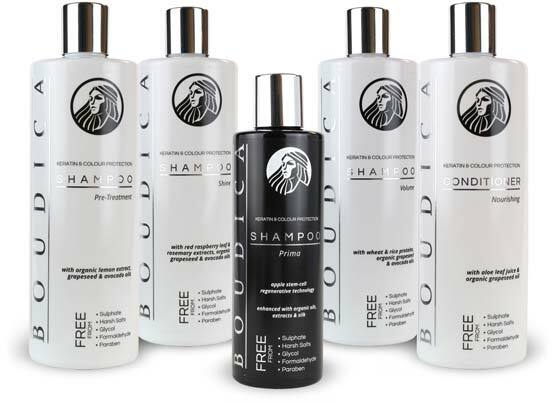 Boudica contains only the finest, mild ingredients, extracts and organic oils, producing a fine, luxurious lather to ensure every strand of your hair is perfectly cleansed and replenished.